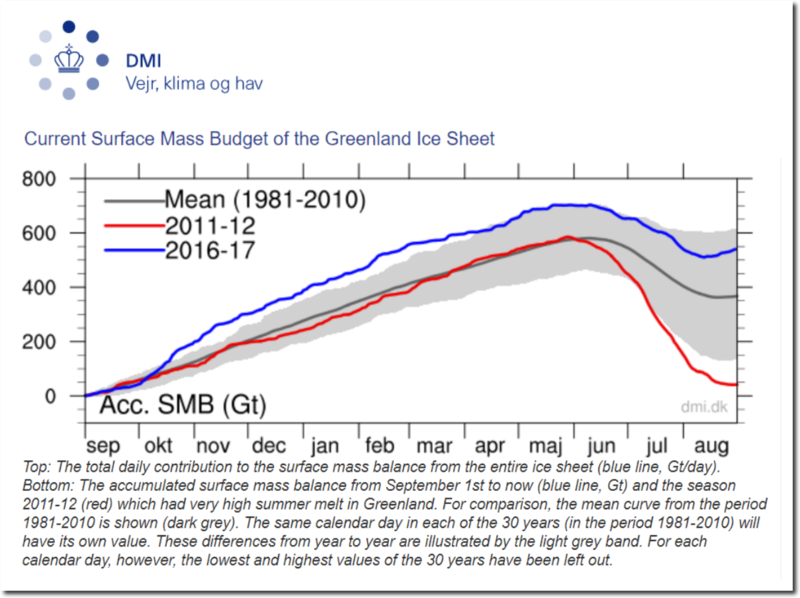 Last year, Greenland had their fifth largest surface ice mass gain on record, gaining nearly 600 billion tons of ice. 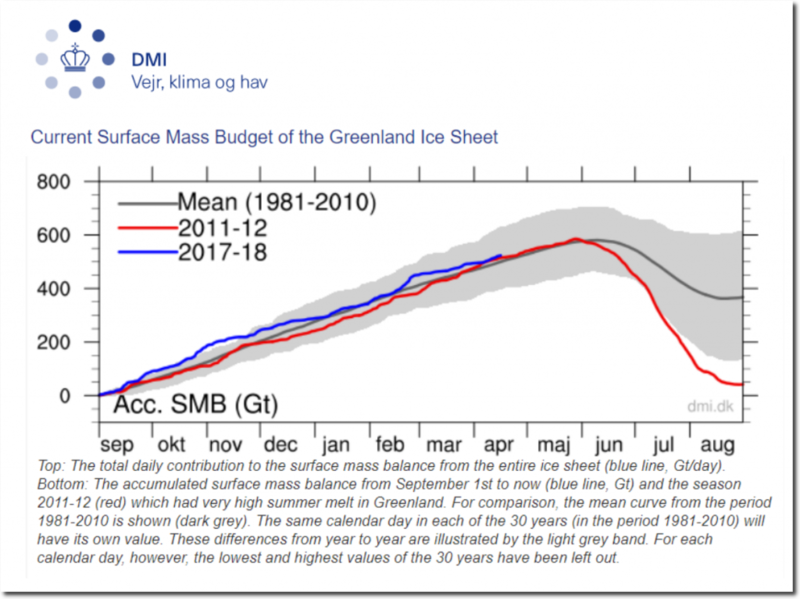 This year, Greenland is again gaining ice faster than the 1981-2010 mean. Yet the Danish Meteorological Institute continues to feature seven year old data from 2011-2012 in bright red. 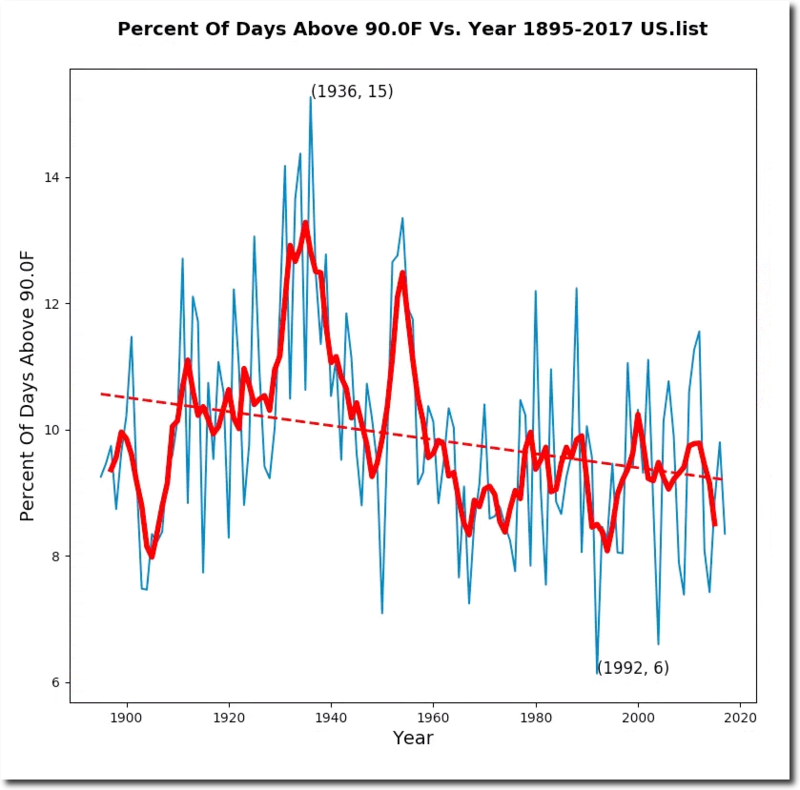 NSIDC does the same thing with their MASIE data, because 2012 was the last year when there was any hope for the global warming scam. Since then, Greenland’s glaciers have been expanding. 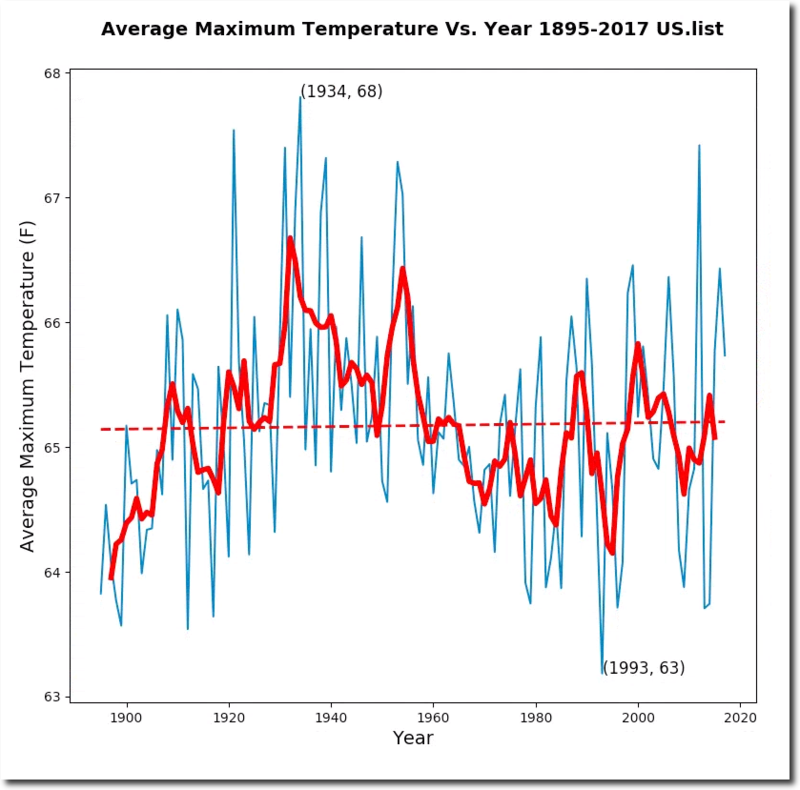 I attended a debate in 2014 between Kevin Trenberth and Judith Curry, where Trenberth (literally) blamed the US warmth of 2012 on evil Republicans. 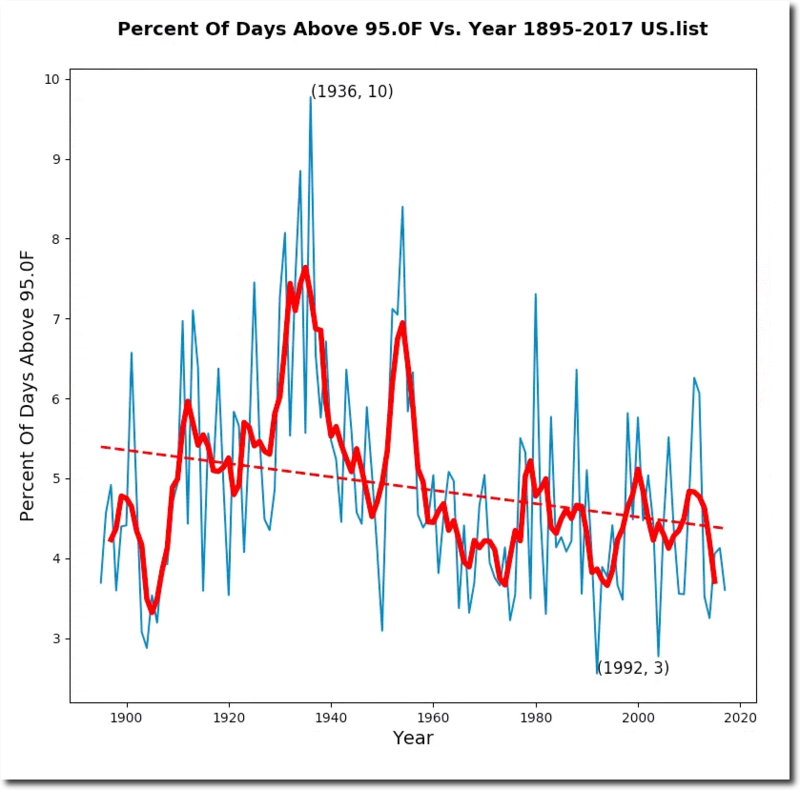 2012 was the last year when there was any hope for the global warming scam, so climate alarmists cling to it. ← How Bad Is the Government’s Science?